You'll benefit from our Weight Management System which distributes the load and NoBulge pockets which help maintain a streamlined appearance. The multi-season Tropiformer will transform your life! 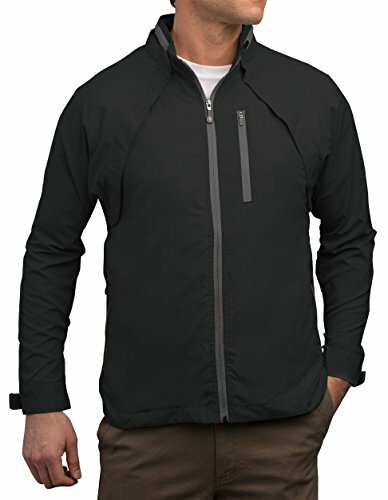 CONVERTIBLE CLOTHING - features magnetically attached sleeves to convert from jacket to vest and back in seconds. Ultimate versatility!